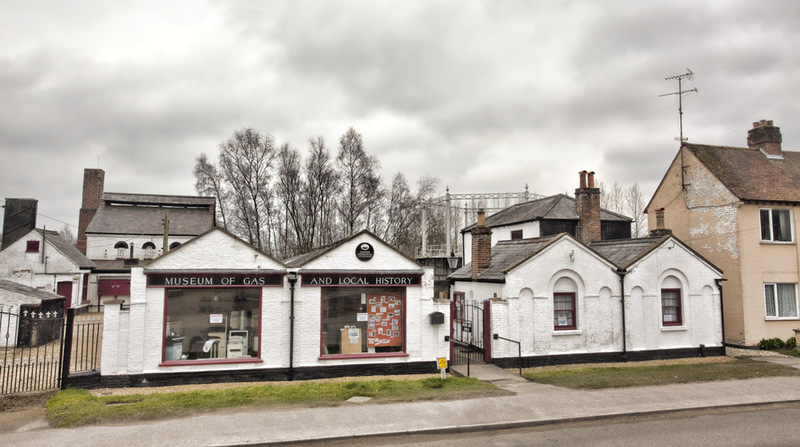 The Fakenham Museum of Gas and Local History is the only surviving town gasworks in England and Wales, complete with all equipment used for the manufacture of gas from coal: retorts, condenser, purifiers, meter and gasholder. 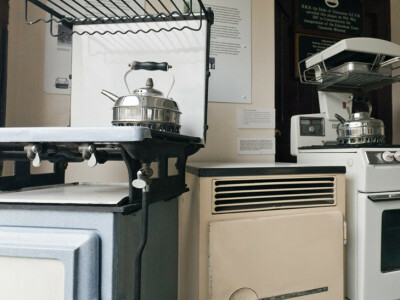 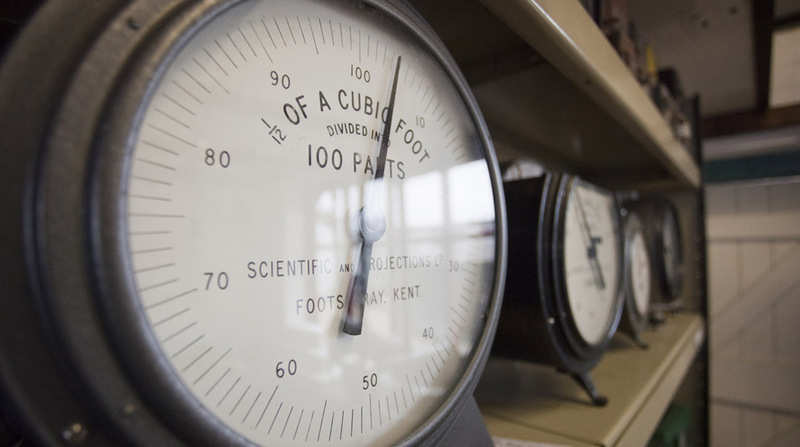 The museum is housed in the town’s former gasworks, which ceased production of gas from the heating of coal in 1965 following the discovery of Natural Gas in the North Sea. 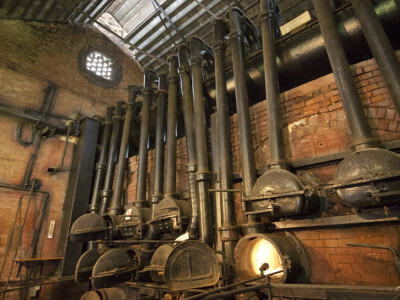 The gas works is a Scheduled Ancient Monument, a prestigious and rare distinction for an industrial site and, as such, is a National Treasure, providing an insight into our cultural, social and industrial heritage with displays of lighting, heating, cooking and domestic equipment. 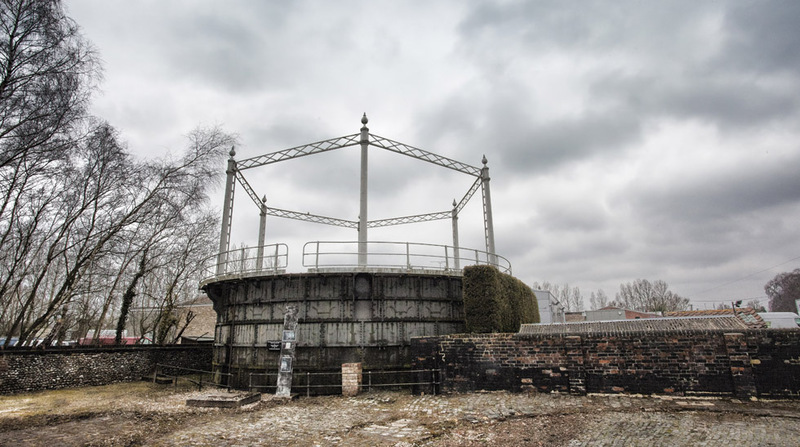 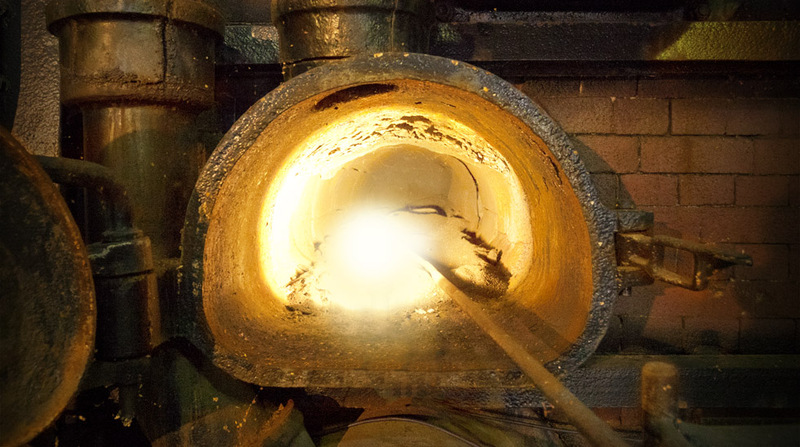 The gas works buildings and the museum collection held within them allow a glimpse into the past where one man, William Murdoch changed everyday living, bringing light to the darkest corners of our country. 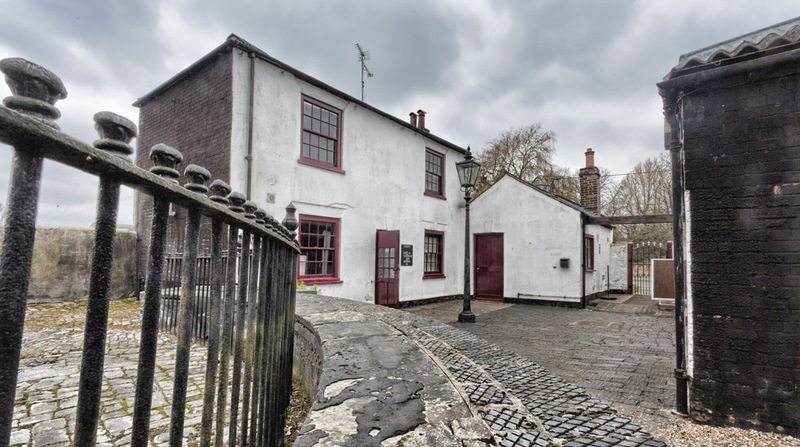 The museum will be closed from Monday 18th February to undergo extensive Conservation Work with a planned opening for the 2019 Museums at Night Festival.